I love books. I love people. And I love reading books WITH people … so book clubs. Right? 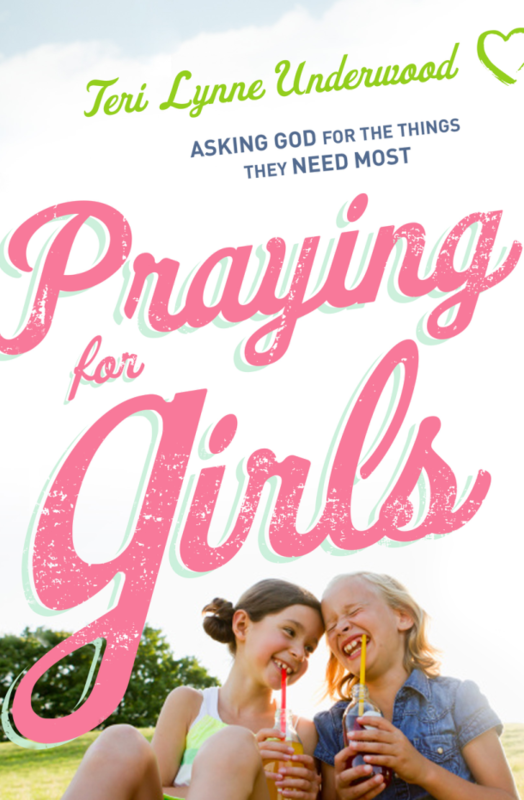 I’m hosting the very first #girlMOMS book club and so excited about it. 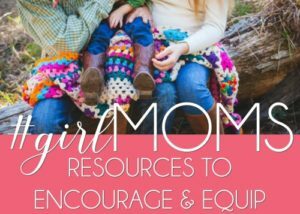 Here are the resources we are using (I’ll be adding more as we move through the book). If you want to host your own book club, feel free to access these resources and use them in your club as well.